Mirrors, tables, accessories and much more! 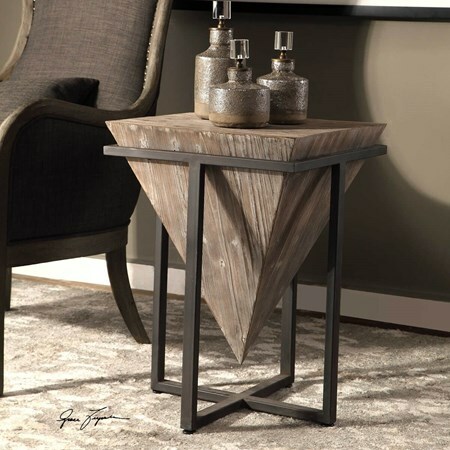 Browse our huge selection of luxury home furnishings. 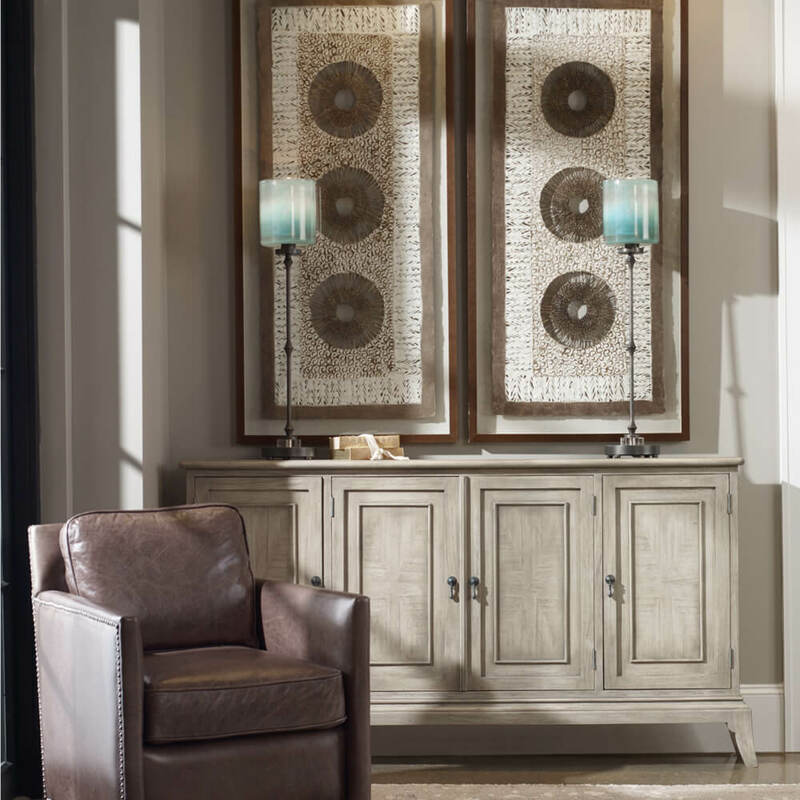 No matter what room you’re updating, you won’t be disappointed with our luxury furnishings and accessories. Visit our showroom today! 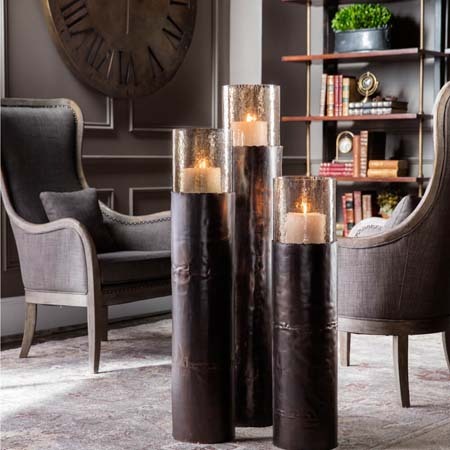 Get inspired and browse our luxury home furnishing catalog. Pine Tree’s showroom encompasses a collection of elegant home furnishings for every room of your home. 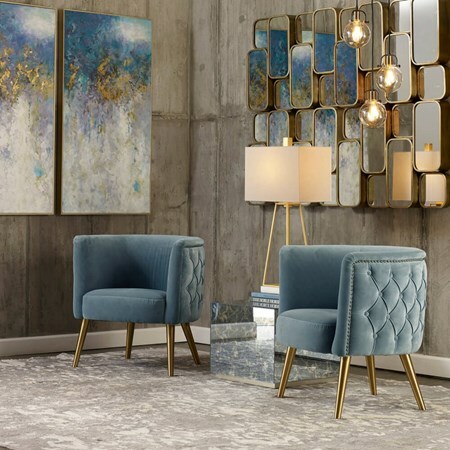 Focused on luxury, this extensive line of home furnishings includes mirrors, wall decor, art, lighting fixtures and accents. Our collections are manufactured by some of the most prestigious home-furnishing companies in the world. 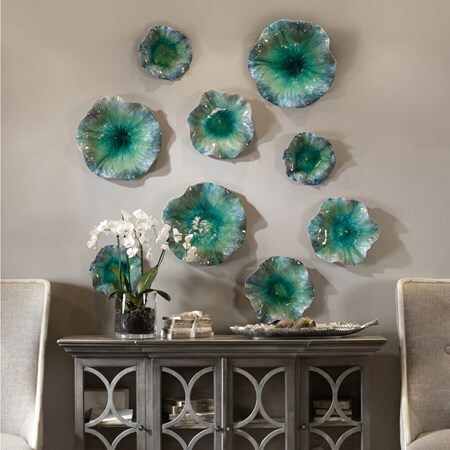 Browse our catalog, and stop by our showroom to get inspired!